Jackie Jordan is the director of color marketing at Sherwin-Williams and has nearly three decades of experience in design, specification consulting and color marketing. She’s one of the fortunate few who turned a childhood interest into a lifelong profession. Her passion for color and interior design evolved into a successful career that has spanned more than two decades, applying her experience and expertise in the color and design arena. Jackie joined Sherwin-Williams in 1985 as a sales associate. Since then, she’s held positions as color and design consultant with the Color & Design Studio in Cleveland; homebuilder account executive; and architectural and national account executive for various districts in the company’s southwestern division. Most recently, Jackie served as designer marketing manager for the southwestern division. Her considerable color knowledge and rich interior design background lend credibility and value to her current role as director of color marketing. Foremost in this role, Jackie is responsible for developing and presenting the latest color trends and resources for do-it-yourself consumers and trade professionals. Additionally, she oversees the development of the company’s color tools, collateral and systems to ensure that Sherwin-Williams meets the color service needs of all customers. Jackie holds a Bachelor of Arts degree in interior design from Kent State University and is an active member and chairholder of the Color Marketing Group (CMG). 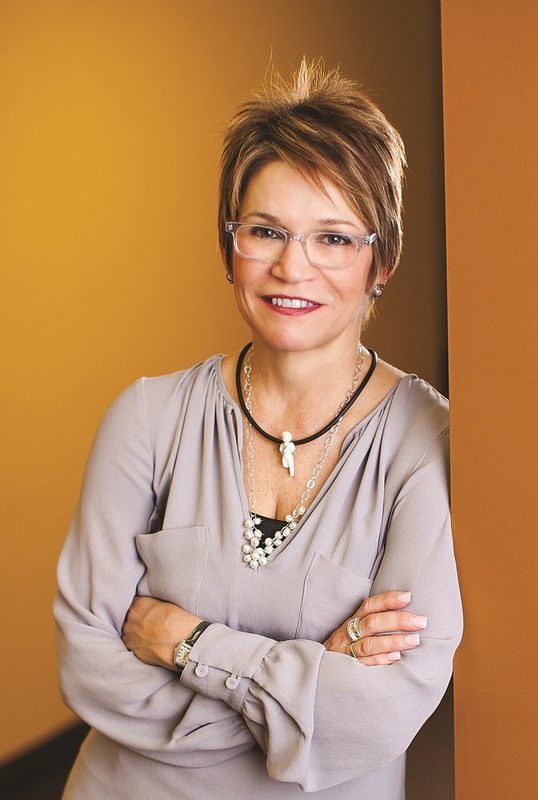 She is also a long-standing member of the American Society of Interior Designers (ASID) as well as the International Interior Design Association (IIDA). She delivers numerous presentations on color and design trends to trade groups including homebuilders, architects and designers. Jackie and her husband reside in the Dallas, Texas area. Join Sherwin-William color expert Jackie Jordan @SWDesignPros on October 1, 2013 at 6pm ET for an international conversation at #IntDesignerChat on 2014 color trends. Fresh summer style and a well-appointed guest room give a sense of comfort for weary travelers. 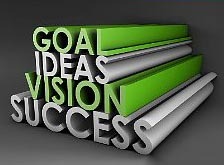 This Tuesday July 17, 2012 Interior Designer Chat will be discussing, designing the perfect bedroom for guests. As professionals we’re often designing bedrooms, but when asked to design a guest room. We all have expert advice, on what could make any visitor want to stay awhile. 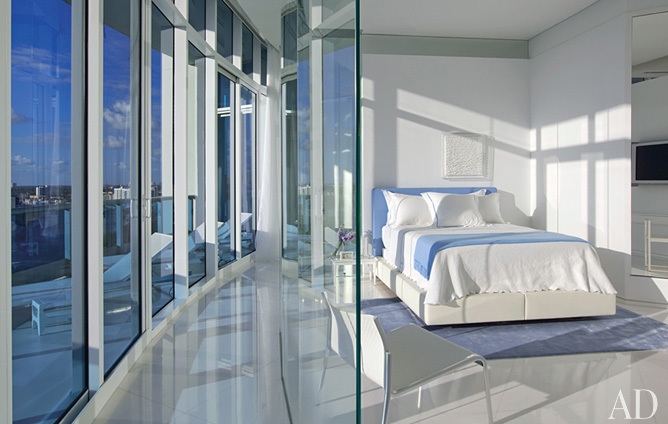 Join us on twitter @IntDesignerChat Tuesday, July 17 at 6pm EDT, 5p CST, 3pm PDT, and 11pm GMT and share your influences of designing the perfect bedroom for guests. A stylish, well-appointed guest room gives a sense of comfort hotels can’t match for a weary traveler. This Tuesday July 12, 2012 #IntDesignerChat will be discussing what could make any visitor want to stay awhile. Join us on twitter @IntDesignerChat Tuesday, July 12 at 6pm EDT, 3pm PDT, and 11pm GMT for a virtual discussion on gorgeous guest rooms. Husband and wife design team Marcia Zia and Paul Priven, are the creative collaborators who formed Zia•Priven in 1999 after first working together in the film industry. It was there that Marcia (an Emmy-nominated set decorator) and Paul (a first-assistant movie director) were captivated with the true potential of lighting. They embarked on a journey to pursue their passion and create their own signature style of contemporary, extraordinary lighting. The Zia•Priven aesthetic redefines modern glamour with a nod to the couple’s Hollywood roots. Zia•Priven has been privileged to collaborate and work with some of the world’s foremost Interior Designers including Jamie Drake, Mark Zeff, Benjamin Noriega-Ortiz and Geoffrey Bradfield. Past projects include the Fontainebleau Hotel Miami, Grand Hotel Stockholm, Four Seasons Resorts Santa Barbara and Wynn Macao, including many high profile hotels, restaurants, show houses and private residences. Their work has been featured internationally in over 200 design publications including Interior Design Magazine, Architectural Digest, AD Italia, Elle Décor, House Beautiful, the New York Times, LA Times, the reference text Ultimate New York Design, numerous design blogs including Decor8, Apartment Therapy and Design Sponge, as well as a live interview on the CBS Early Show. Q1: Luxury is defined in many ways, what is your definition of luxury in the home? Q2: What are some of your go-to devices when creating a luxurious home? Q3: How have you used lighting to influence the ambiance of a space, regardless of the style? Q4: Do you offer bespoke lighting/furnishings to your clients? Why or why not? What are the benefits? Q5: What fantasy luxury furnishing/accessory/etc. would you “break the bank” for—theoretically? Q1: Do you think having a blog establishes you as an industry expert in your field? If so, how? If not, why not? Q2: Do design blogs help acquire business, or are they just for building relationships? Q3: How do you keep up with blogs (RSS, email, social media) and do you comment on others blogs? Why or Why not? 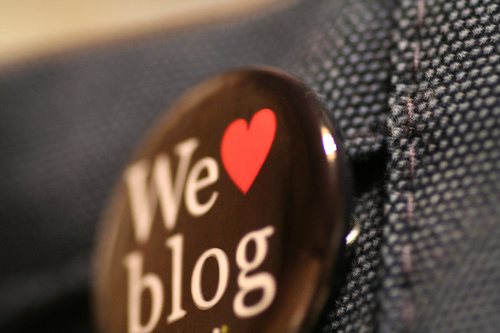 Q4: What is your favorite blogging platform? (wordpress, blogger, tumbler, posterous, etc.) Explain why? Q 5: Many blogs use Facebook to make it easy for people to login in and comment and share stories. Are you? Why or why not. Q6: Are you trying to make a living, make a difference, or leave a legacy? 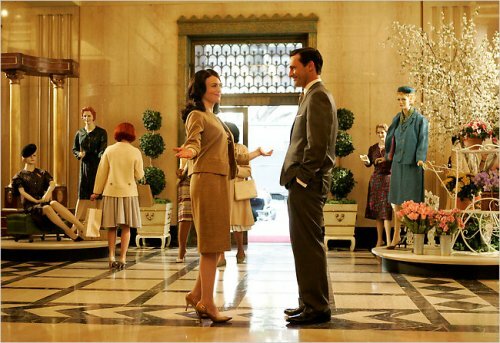 Getting ready for our Tuesday Madmen Party? MadMen yourself for the Party. After all it’s a cocktail party and you will want everyone to swooned over your look. You know us creative cats, dig fashionable looks and threads. Get ready to twitter your MadMen self with a pic. You might want to be a really cool cat or chick and show off your fashionable 1960’s threads. 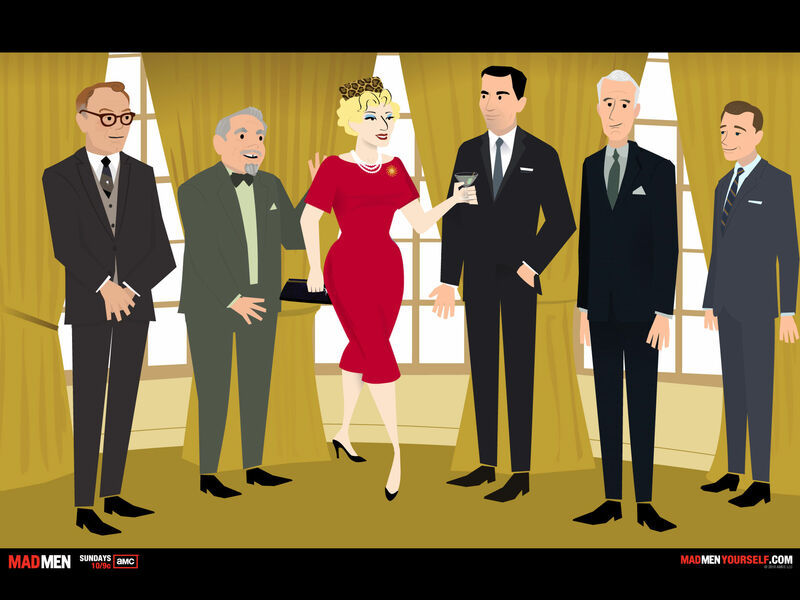 With all the cool cats and chicks at our MadMen #IntDesignerChat cocktail party August 24 at 7p EST some of us will be sure to be decked out! So feel free to twitter a picture or short video of your 1960’s fashionable style. It’s a cocktail party, so we’ll be shaking thing up at the bar. 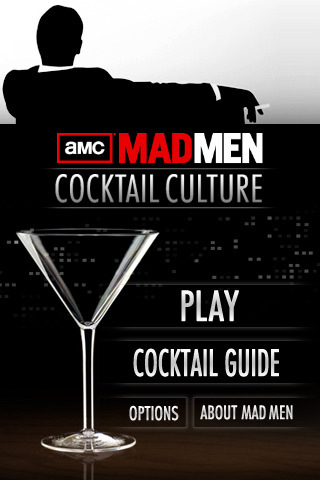 Download the Mad Men Cocktail Culture from iTunes where there is a free cocktail: vodka gimlet app. Unless you think you can make an Old Fashioned as good as Don Draper. Here are some 1960 cocktail suggests and the three classics a Martini, Tom Collins and a Manhattan a wonderful collection of drinks from the period. Get ready to Twitter what your poison…of the evening. 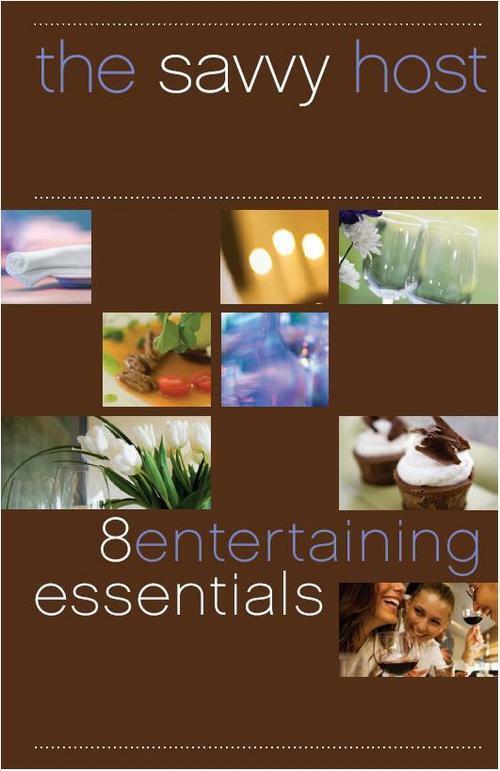 As Interior Designers, Interior Architects + Home Decor Professionals #IntDesignerChat cocktail party hosts. Be sure to talk up your 1960’s interior design style and keeno style digs during this special cocktail hour. You never know who might be among the twitter party guests! We will be playing some out of sight music. Get ready to have a really Keen O time. We’re excited to have our swanky Sponsors and give-aways at our IntDesignerChat MadMen Twitter Cocktail party. 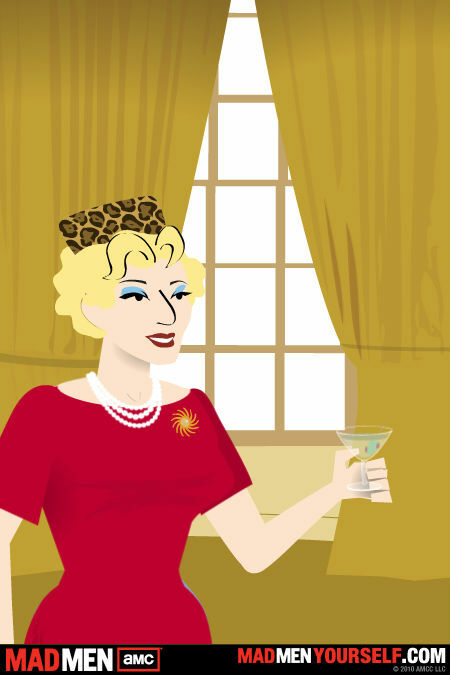 Make sure your at the MadMen Cocktail Party August 24, at 7p EST and using the twitter hashtag #IntDesignerChat and following @IntDesignerChat for the details on how to win fabulous prizes from our SPONSORS. Twitter introduce that righteous chick or cat your with and have invited! We will be practicing our best social media manners. i.e. 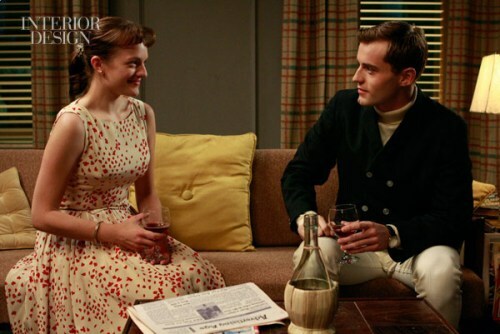 Why even Betty Draper had kids that needed to be feed but in the 1960’s she knew to get a a babysitter so she could be at the Cocktail Party with all the Mad Men. Get ready for a jazzy, fun, twitter time! Twitter some 1960’s lingo just for the fun of the MadMen Cocktail atmosphere. This #IntDesignerChat is about feeling jazzy,cool, and expressing our BEAUTIFUL MINDS. 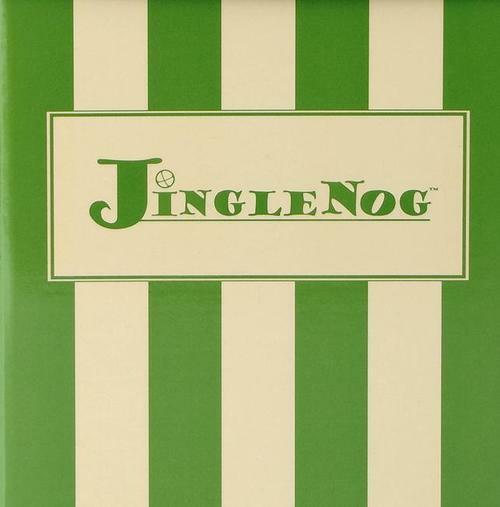 JingleNog’s fine European glass ornaments are made in Italy and Poland. Barina Craft, a manufacturer of bar furniture for your home, specializes in the design and creation of home bars with nautical inspiration. 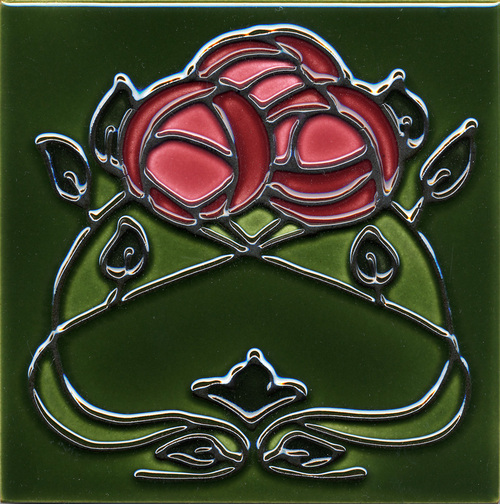 Du Quella Tile: Designers and handcrafters of decorative ceramic art tiles. We craft our tile using the old world methods of tubelining and cuerda seca, creating vivid and tactile imagery. 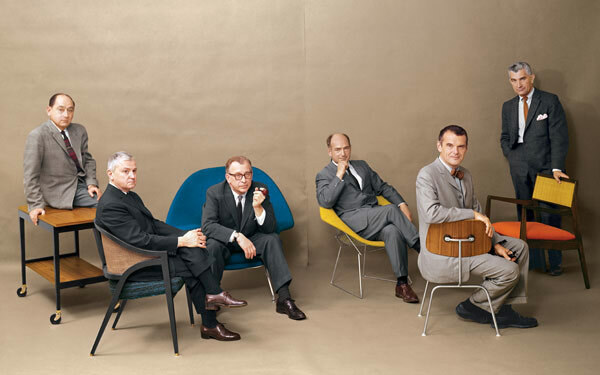 Photos courtesy of Interior Design Magazine, AMC and The New York Times.